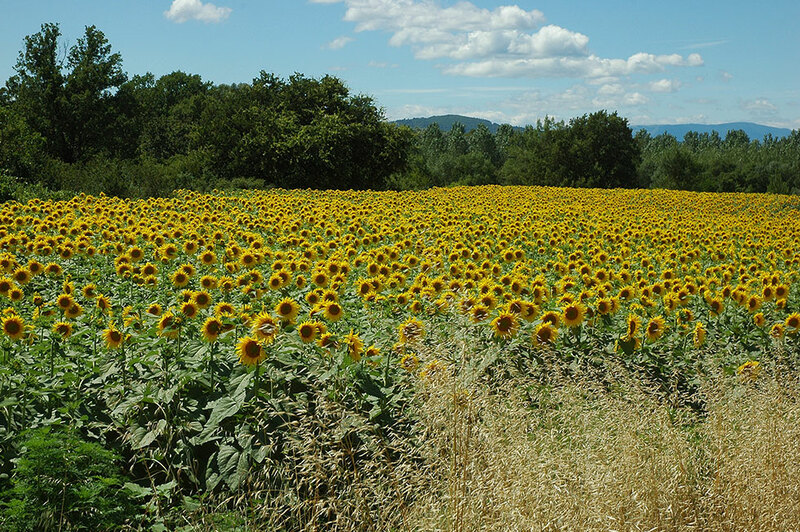 Our holiday house can be found in Garrigues Sainte Eulalie, near the gorgeous art city of Uzès and not far from Nîmes qnd Avignon, in the midst of colorful sunflower fields and grand vineyards. Please find some of the local attractions on the column on the bottom of this page. Just about all information is available both through us and at the site itself! L’étang de Thau: daily-fresh oysters and mussles! 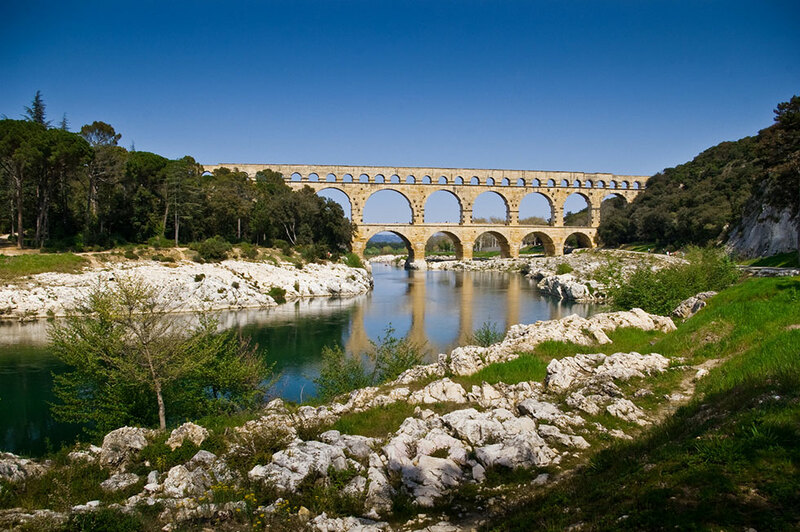 Nîmes: ancient city known for its colosseum, great squares, romantic fountains and much more! 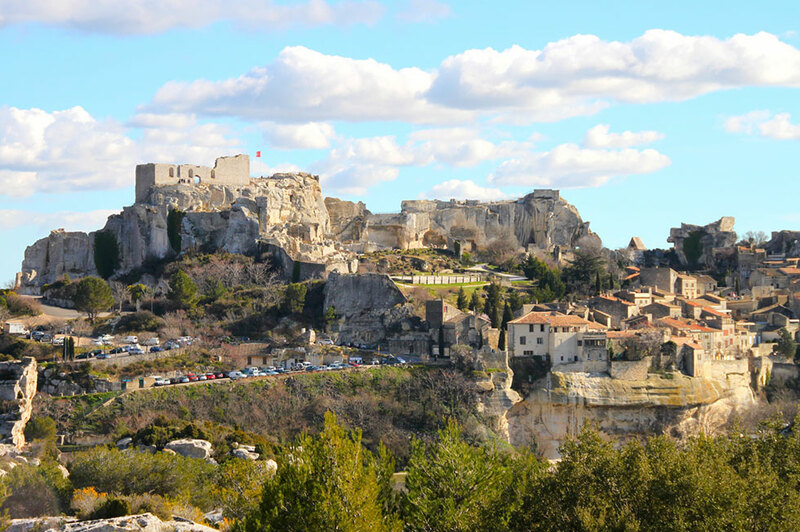 A great many sports and other adventurous activities can be experienced in the region, such as canoeing, kayaking, horseback riding, mountain biking, catamaran tours, tennis, carting, trail hiking, petanque, etc.